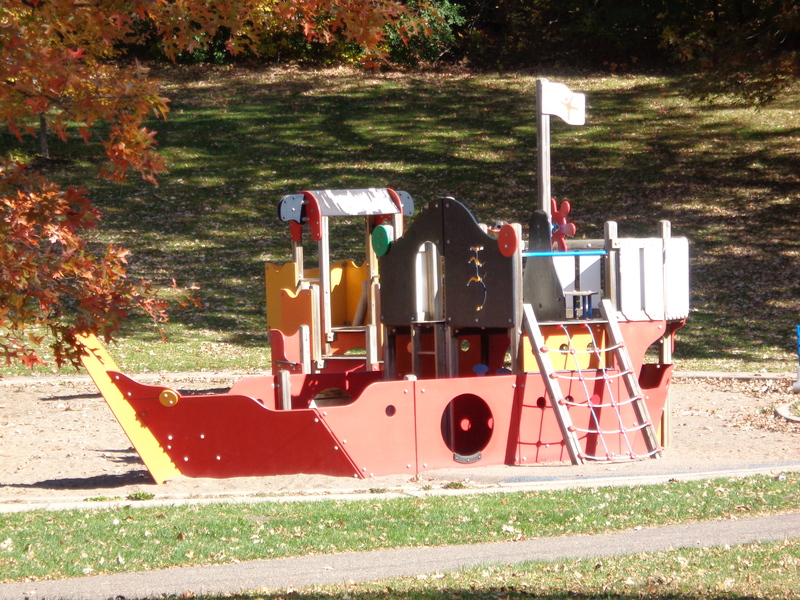 Name: The park was named to celebrate Columbia Year, 1892, 400 years after Columbus’s first voyage to the new world. The name also may have been derived from the Columbia Heights Addition north of the park. The name was adopted December 15, 1892. The first 144 acres of Columbia Park, including most of the 40-acreSandy Lake, were acquired in December 1892 at a total cost of $208,000, which the park board assessed over ten years on property owners in the area. 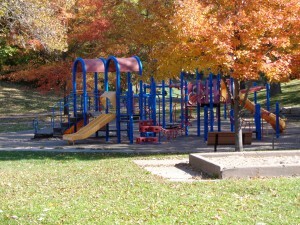 Area landowners had petitioned the park board to approve the acquisition, thus indicating their willingness to be assessed for it. The sellers of the land donated $20,000 for the immediate improvements of the land. Even before the land was purchased, the board had approved creating a skating rink on Sandy Lake for the winter of 1892-93. The acquisition was not without controversy. Park Commissioner William Folwell opposed the deal because he thought the price was too high. He called it “jobbery” by “wealthy capitalists.” Other commissioners thought it was in keeping with the land values in the area. Park commissioner Albert Boardman wrote later that he thought the acquisition—at the peak of a land boom in the city—was a mistake at that price. One of the promoters of the acquisition was Portius C. Deming who would later serve on the park board for nearly 15 years in two stints, and would have park of the St Anthony Parkway, Deming Heights, named for him many years later. Folwell opposed the deal even though he supported acquiring the land. 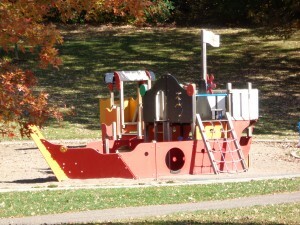 A year earlier he had authored a report on the expansion of the park system in which he had encouraged residents of northeast Minneapolis to agitate for the acquisition of a park in northeast that could be the hub of a parkway from Camden Park west of the Mississippi and continuing south back to the Mississippi at the university of Minnesota. It was in that report that Folwell recommended a name for the system of parkways encircling the city: the Grand Rounds. Folwell’s objection to the price was partially assuaged when the Minneapolis Investment Company, which had sold the land to the park board, donated an additional eight acres of land for the park after Folwell objected to the price. 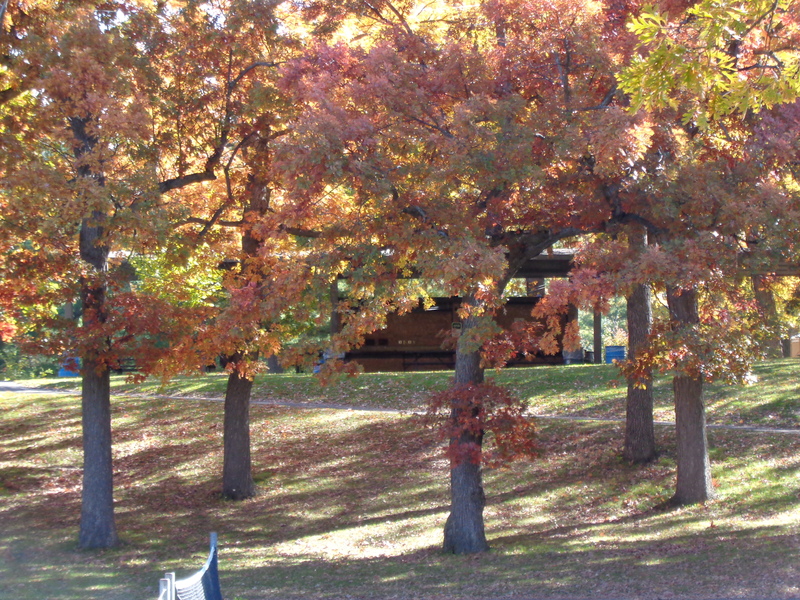 The first development in Columbia Park came in 1894 when the Minneapolis Investment Company constructed a bandstand at its expense in the park. In 1930, Theodore Wirth presented a plan for the creation of athletic fields, a picnic shelter and a swimming pool at Columbia Park. In response to calls for swimming facilities east of the river, Wirth proposed a swimming pool for Columbia park along Central Avenue. He recommended that instead of an outdoor pool, such as at Webber park, extra money should be budgeted to make it and indoor pool. With the Great Depression taking hold, however, his plans were not acted on. An offer by the Northeast Lions Club to pay for a picnic shelter in the park in 1955 was accepted by the park board along with the construction of the shelter in 1956, roads in the park were also upgraded. The park board began an experiment at the Columbia Park picnic shelter that soon was adopted at other park shelters: the metering of electricity. Picnic shelter users could buy electricity by the minute. 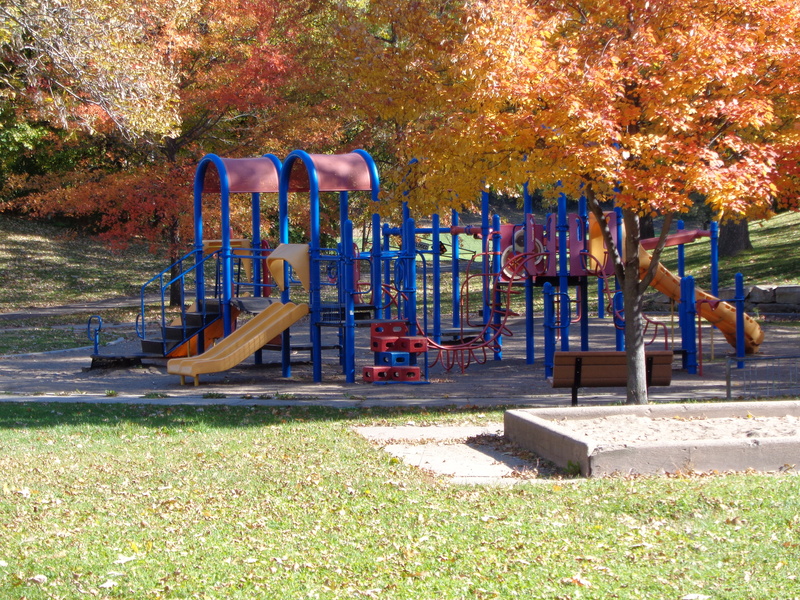 Recreation facilities in Columbia Park received a major upgrade in 1997 with new playground equipment, paths, volleyball and basketball courts and a soccer/rugby field. By that time cross-country ski trails had also been laid out over the golf course.